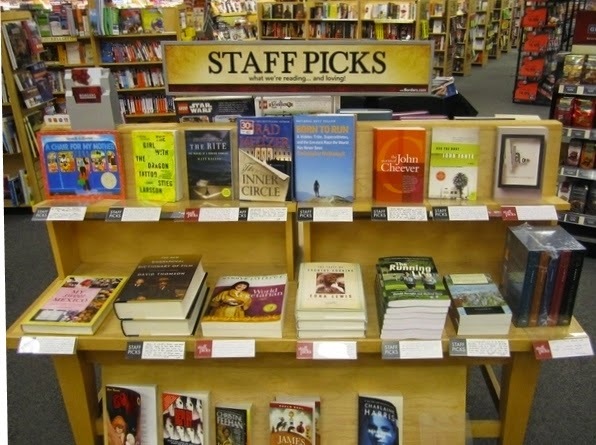 Noblemania: School libraries: start a Student Picks shelf! I would love to see school libraries promote Student Picks. Rotate students’ choices weekly to give as many kids as possible a slot in the spotlight. it uses peer pressure for good! If you know a school that is already showcasing books that students recommend, please let me know!